This article is 87 days old. Windsor City Councillor Irek Kusmierczyk was acclaimed as Chair of the Essex Region Conservation Authority at the Annual General Meeting held Thursday evening. 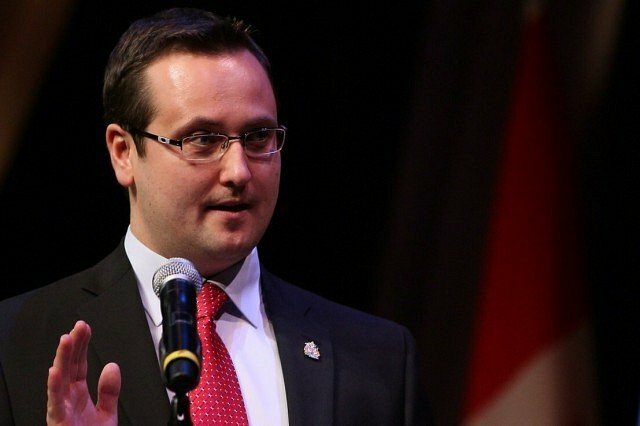 Kusmierczyk has been a councillor for the City of Windsor since 2013 and has served on the ERCA Board since 2014, and served as Vice Chair in 2017 and 2018. He earned his PhD from Vanderbilt University and a Master Degree in Government from the London School of Economics specializing in local government and cross-border environmental relations around the Great Lakes. Councillor Tania Jobin of Tecumseh was elected as the Vice Chair.